The first half of 2014 has been an eventful time in the art market. Despite some predictions to the contrary, the market has returned to its heady pre-credit crunch levels, driven in the large part by rapidly rising prices at the top of the Post-War and Contemporary sector. 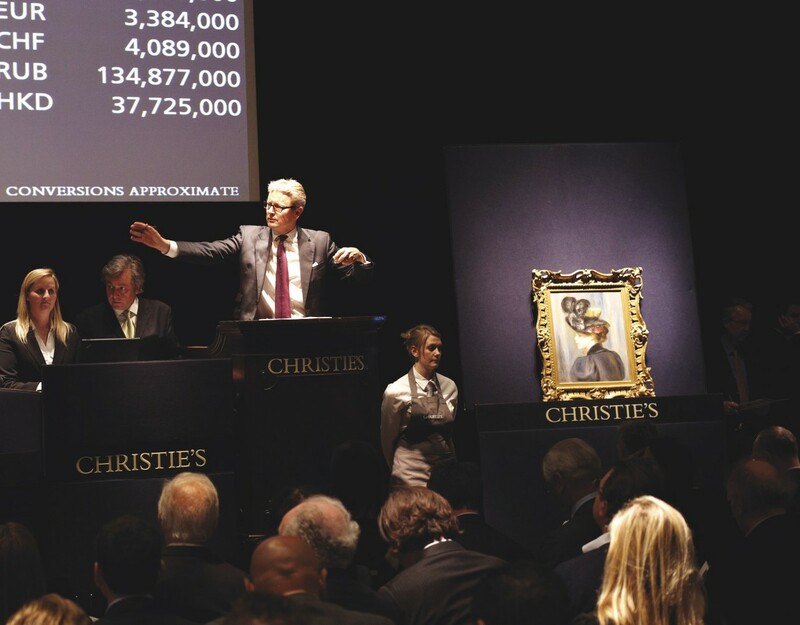 In May of this year, Christie’s New York Post-War evening sale totalled nearly $745 million, the highest grossing auction in history, leaving even the most seasoned art industry commentators flabbergasted by the dizzy prices that were achieved. Georgina Adam’s excellent article in last weekend’s Financial Times examines this boom, summarising that the new generation of super-rich are younger than in previous generations and that their tastes influence the high-impact immediacy of much Contemporary art. This is true to an extent, but the focus on the Contemporary art market glosses over the fact that there is a growing contingent of collectors, albeit few by comparison, who have spotted that there is value to be found in the more traditional and less fashionable sectors of the art market. Take Old Master paintings; as the supply of quality works coming to market dwindles year on year, there is a premium to be paid for exceptional works. But even for the best – for example, the exquisite pair of Canaletto’s depicting the Rialto Bridge and Piazza San Marco that sold at Sotheby’s in December 2013 for £9.6 million – when compared to the prices being paid for Christopher Wool or Jeff Koons they begin to look really rather good value. The same can be said for the Victorian picture market, in particular the Pre-Raphaelites; increased attention from Russian and Middle Eastern collectors seems to be rapidly establishing this period of art as a growth sector. Modern-British Art is also relatively strong at present, though like all sectors of the market (with the possible exception of Post-War and Contemporary), supply of good works is massively outstripped by demand. There appears to be healthy and sustainable growth in these sectors, though the market is extremely choosy and price sensitive, as the auction houses occasionally learn to their peril. We now look forward to a very busy sale season here in London, which kicked off last week with strong Modern British and Victorian sales, and follows next week with the Impressionist and Modern sales (23rd to 27th June), then Post-War and Contemporary week (30th June to 4th July) and rounds up with Old Master week (7th to 11th July). Art Basel is also in full swing this week, and the very elegant Masterpiece fair opens in London on the 25th June. There are a number of exceptional pieces in the upcoming auctions and we sense that there are more prospective art buyers out there than have been seen for some time. We therefore anticipate some strong results to reflect a buoyant market. It is an interesting time for the industry. Pundits repeatedly forecast the end of the boom and the pendulum swinging the other way. And for some artists currently enjoying mind-boggling prices, this must be nothing if not a certainty. For some, however, the ascension may be never ending. But one thing is for sure, if you are prepared the go against the prevailing fashion, think long term and occasionally appear somewhat unfashionable, the spectrum of opportunity increases exponentially.